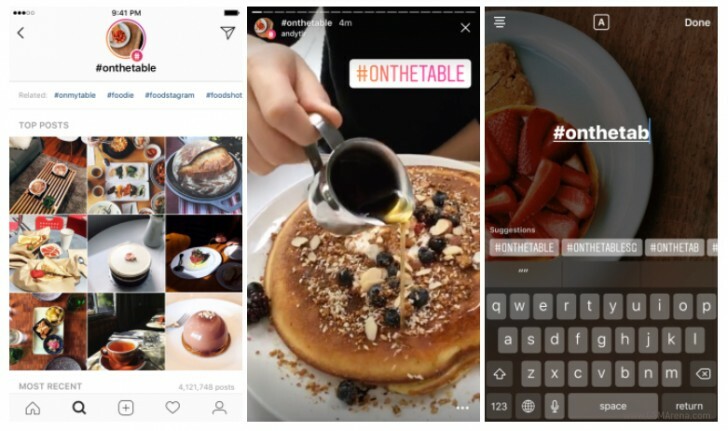 Over the past few months or so, Instagram has been relentlessly adding new features almost every week. Sure, most of those have been 'inspired' by Snapchat, but it's still interesting to note how it doesn't seem to want to slow down in this respect. Case in point: today the Facebook-owned social network has added two more features - location and hashtag Stories can now be found in the Explore section. When you enter the Explore tab, you'll see a Story ring at the top, showcasing Stories that are happening near you. These come from people who have used location stickers. When you search for any location in the world, the Story ring will be there at the top too - with the best Stories happening in that spot. Hashtag Stories are coming to Explore too. These will help you easily find Stories that are related to your interests - or any specific hashtag, really. So when you search for a hashtag, a Story ring might be at the top of the page, filled with Stories that use that hashtag. These are created by people who have used location hashtags in their Stories. If your Story is shown in such a way, a line at the top of your Stories viewer will tell you how many people saw it. If you want to use location or hashtag stickers but don't want your Story to appear in Explore, just tap the X in your Stories viewer list. 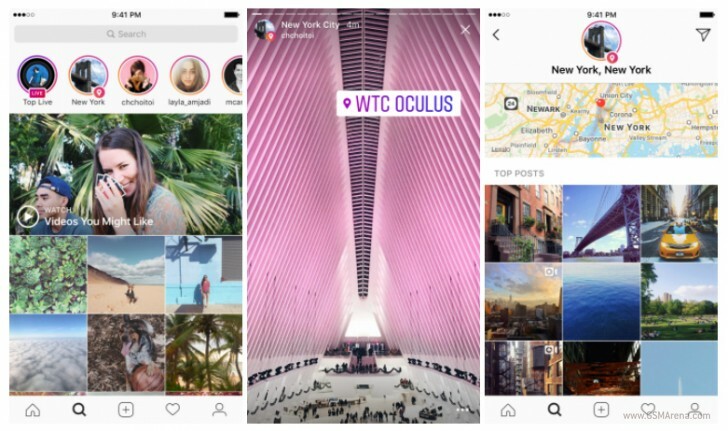 Location Stories are available in Explore starting with Instagram version 10.22, which is now rolling out through the iTunes App Store for iOS and Google Play Store for Android. Hashtag Stories in Explore will be landing in the coming weeks.